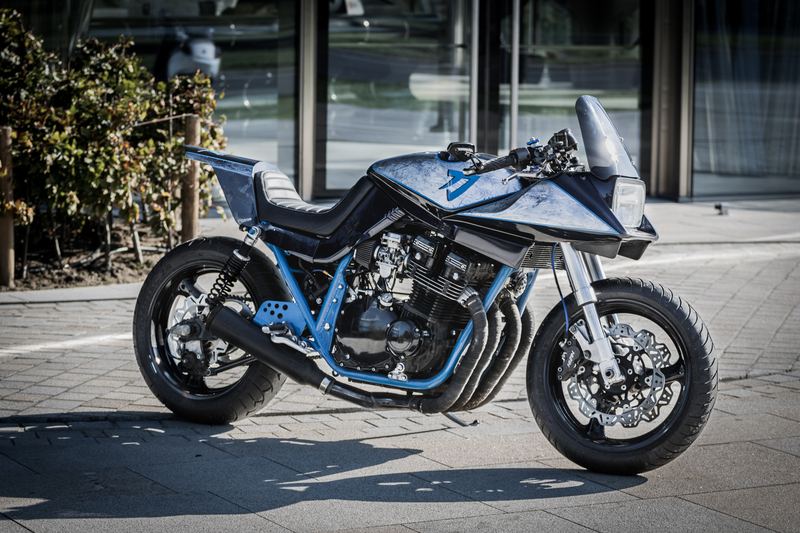 While never actually being a custom chopper “OCC type of builds” fan – classic naked bikes and cafe racers were my cup of tea. It was also a life balancing issue. As every day I spend 6-8 hours with my laptop – I needed to find something physical to do. I wanted to get my hands dirty and share the passion for classic, custom, old, new – any naked bikes out there. 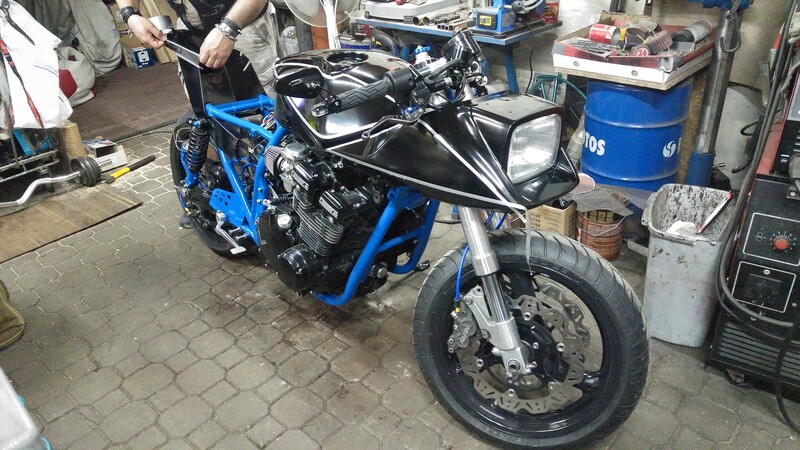 As I only had one motorcycle to work on – it wasn’t enough. 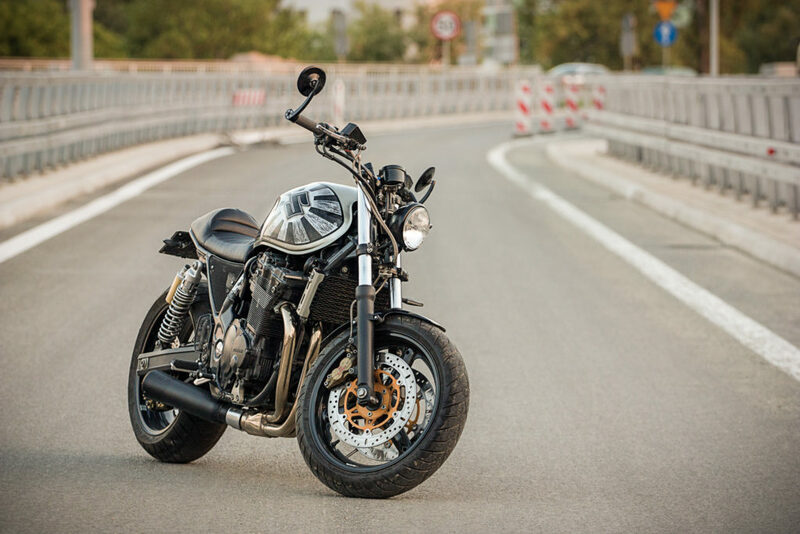 So I started this blog – to search, read, admire and post the best builds I find out there (focusing on the garage profile of builders). But it turned out very quickly that You cannot combine looks and practicality (sorry, but it’s true). As the looks kept winning during the build and practicality suffered. Even though it was a comfortable ride, handlebars were flat, and the rider position was a lot like “Sportster”… It didn’t have a proper rear fender; there was no “glove box” under the seat for a simple tool set or a candy bar… also the seat was narrow and flat- so it was painful to travel for over 1-1,5 hours. I decided to go for a new solution and sold the Inazuma. 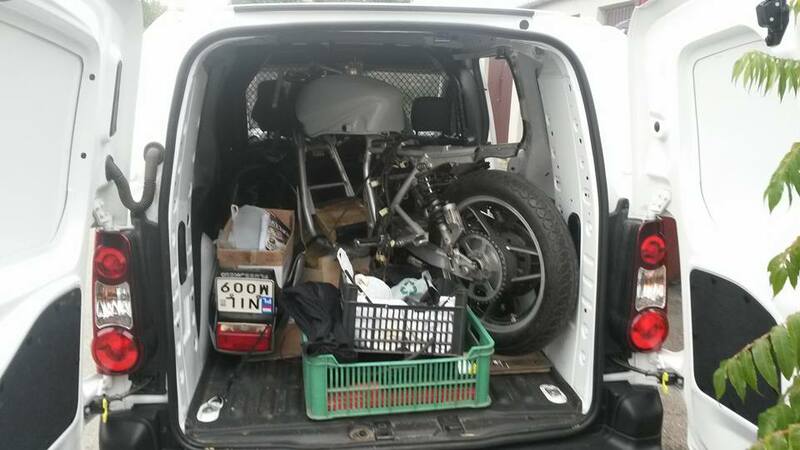 It was a “project in progress” by the previous owner – frame cut, some mods started, but generally – it was a bike in boxes. 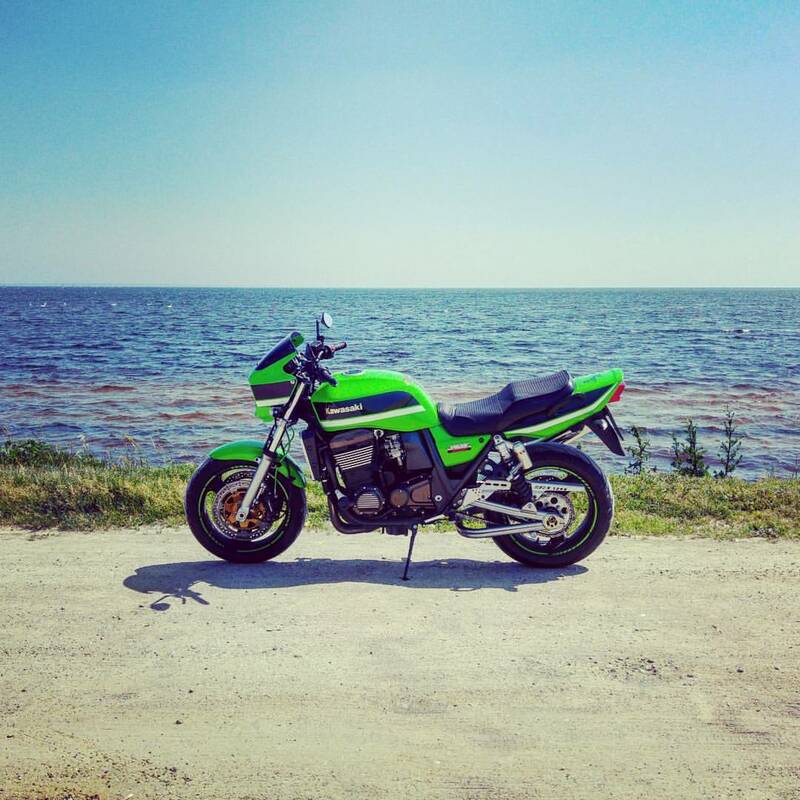 And a few months later – in 2016 I bought a “neo-classic” muscle bike – Green Kawasaki ZRX1200R. This one I use on a daily basis and I love it! And regarding the Katana – it is already finished (well, stage 1 is). 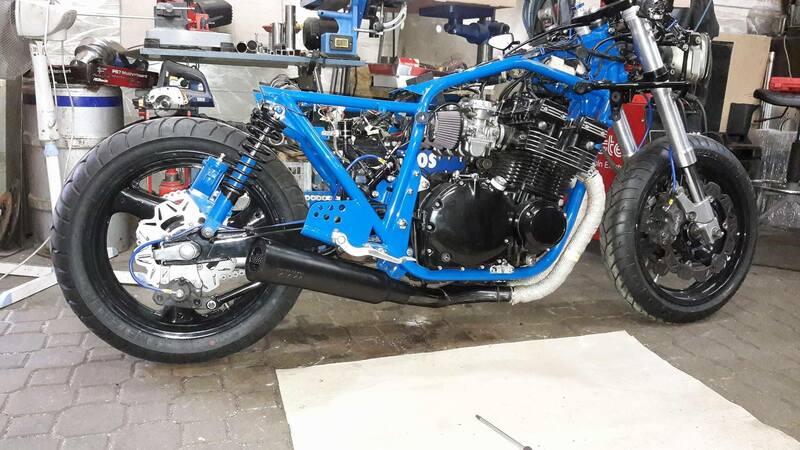 Step 2 (maybe in a couple of months) – engine swap for a GSXR/Bandit 1100/1200 oil-cooled powerhouse!